The Essence Guardian Mouse is a breed of mouse that can be found in the Cursed City, and is known to drop Cynd Essences and Plumepearl Herbs as loot. Required Power Types: Arcane Other Requirements: ?? Cheese: Graveblossom Camembert Charm: ?? Still dressed in the garbs from her latest raid in the Twisted Garden, this mouse guards powerful Garden Essences within her magic satchel. This mouse is safe from hunters while they remain cursed, but if a hunter can dispel them, they may just have a chance at catching her and the valuable loot she carries. Be warned though, even when not protected by the powerful curses of this corrupted land, she is not a foe to take lightly! The Essence Guardian Mouse has been found to be especially attracted to Graveblossom Camembert, to the point that any other kind of cheese will simply not suffice. The Essence Guardian Mouse mouse is a typical member of the Lost City mouse group. As such all power types except Arcane weapons are ineffective against it. It can only be attracted while playing the Fear, Darkness and Mist Curses Minigame. The Essence Guardian Mouse drops the Essence Guardian Egg during the annual Spring Egg Hunt. 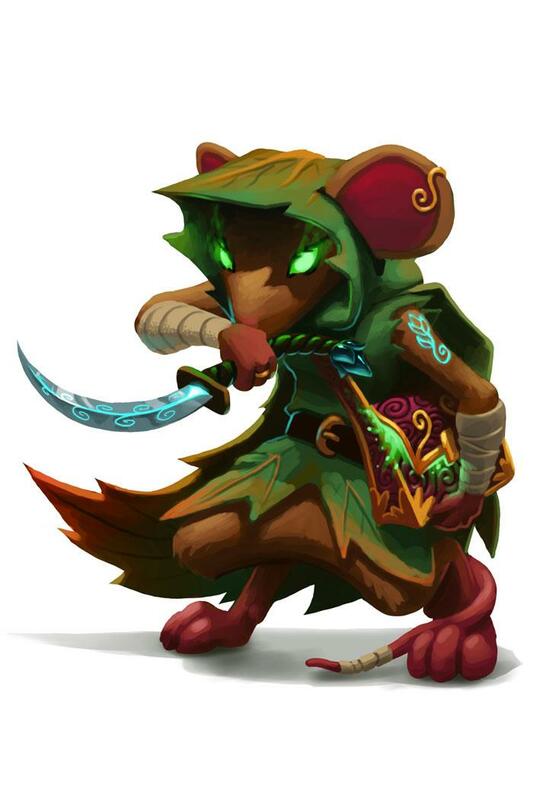 14 November 2012: The Essence Guardian Mouse was released as part of the Living Garden update. This page was last edited on 22 May 2017, at 13:24.